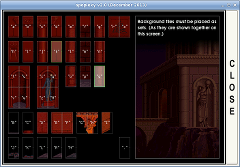 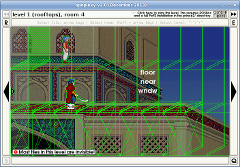 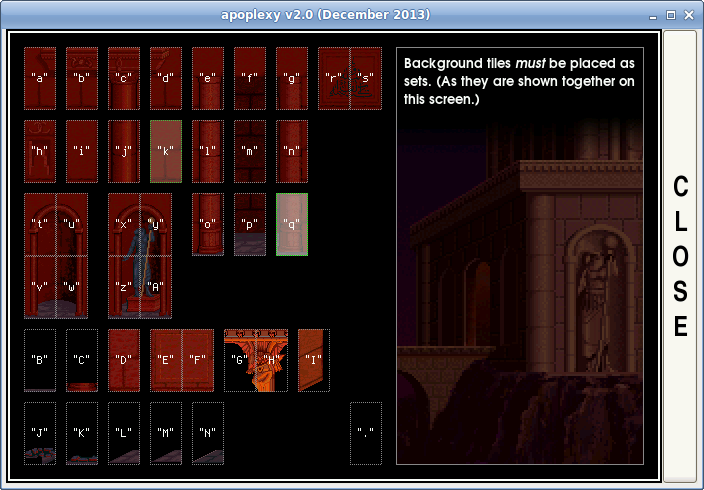 apoplexy the Prince of Persia (dos) open source level editor released for windows and linux. 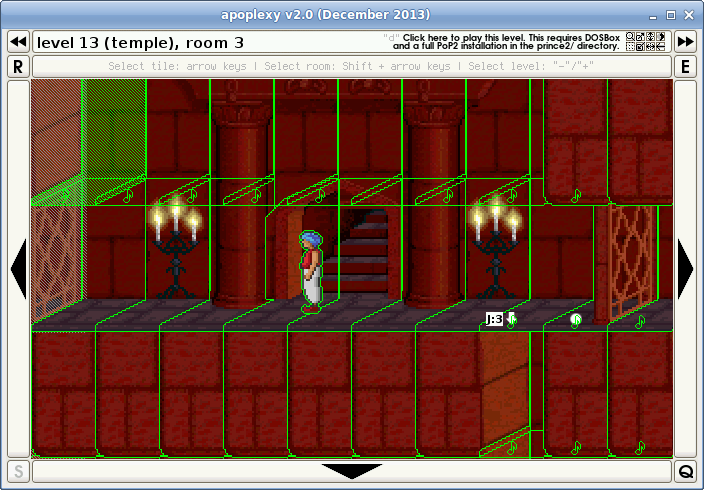 apoplexy is an intuitive and interactive user interface for modding POP1 and 2 that allows its users to work with both the mouse and keyboard. 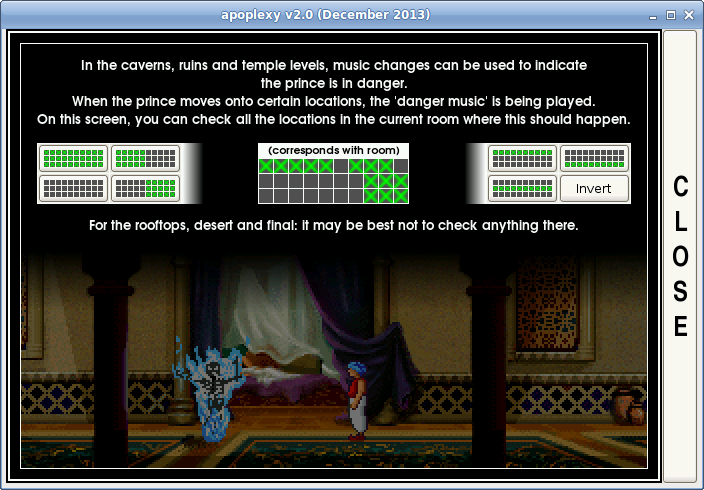 The application can be used to change the layout of levels, the tiles in rooms, the locations of enemies, and what happens when raise and drop buttons are being triggered.